Solid boards are a great way to protect your boundary and cut out noise. It also makes a private, secure and calm area for your garden, patio or other environment. This is a little bit more of a decorative option and although not offering the security of a solid fence it is still a boundary that can contain your dog or young children running around. It can be way of dramatically upgrading the appearance of your property as picket fences can be very decorative and make a beautiful addition to your home. This is simply the combination of a solid board type of fence with the slightly more decorative lattice at the top. Offers both the benefits of security and is pleasing on the eye and allows you to see through the top. 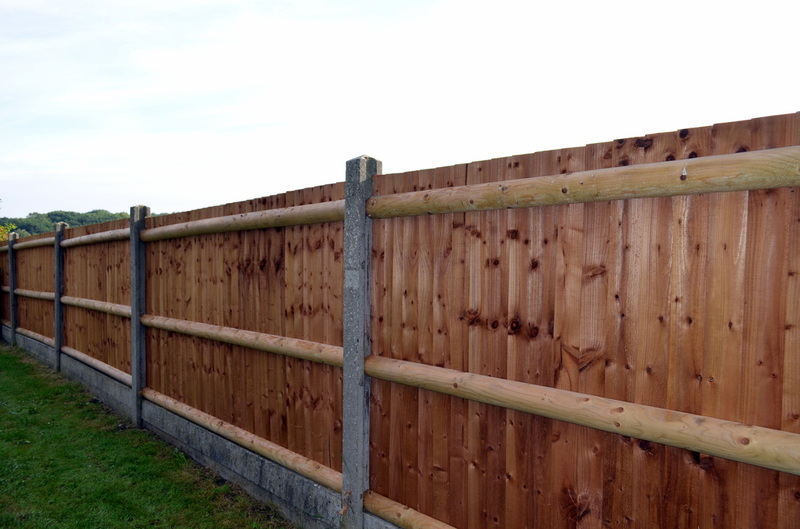 This is a very quick way of putting up a secure, great looking boundary and consists of panel sections in between either timber or steel fence posts. 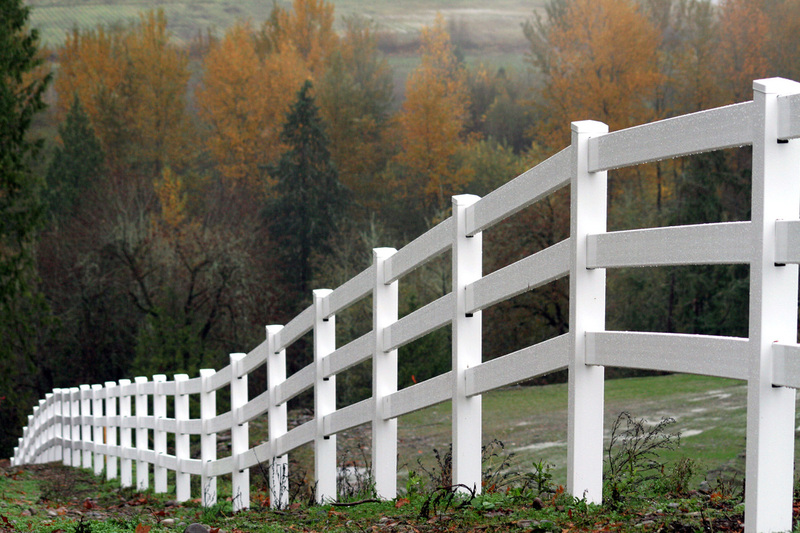 There are lots styles of panels to choose from and can be a very cost effective way of fencing your property.